Structural waterproofing specialists, Triton Systems is the exclusive UK distributor of Platon cavity drain membranes, which are manufactured in Norway by Isola. 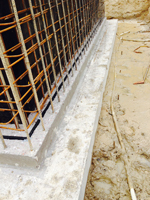 Triton also manufactures its own range of cementitious and epoxy waterproofing systems for applications where the BBA approved Platon sealed system would not be appropriate, as well as associated products and drainage systems. 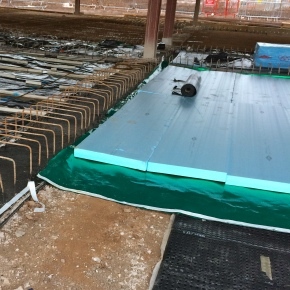 Triton's concrete waterproofing systems, flooring systems and traditional timber preservation and DPC products are supplied to a network of approved contractors across the UK. 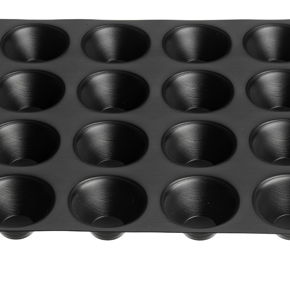 Triton holds British Board of Agrement approval and is a BS EN ISO 9001 Quality Assured Company. Triton’s technical team offers a design and specification service, training courses and full technical support to its customers. The company is a RIBA approved CPD provider and a member of the RIBA NBS Plus service for specifiers. 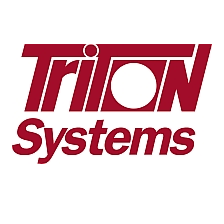 Through its website, contractors and specifiers can also access technical data on all Triton’s products, product literature and CAD and other drawings of all typical details. Further drawings and project specific advice are available on request. 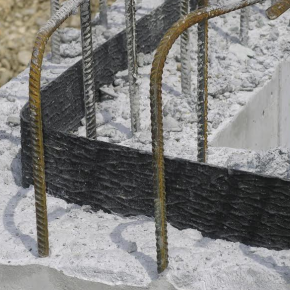 Insurance backed guarantees are available to Triton Approved Contractors through Triton’s sister company, TUG Guarantee Services Limited, for structural waterproofing, timber preservation and damproofing works. At the end of 2012 Triton became one of the first companies in the construction industry to have its products listed as BIM objects on the new NBS National BIM Library. Triton has introduced the Cemflex VB Steel Waterbar that is fully weatherproof BBA certified and doesn’t need to be protected from rain prior to the concrete pour. 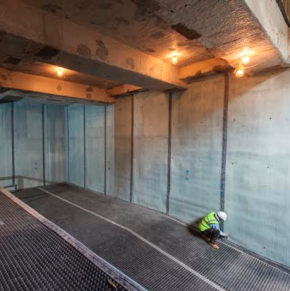 Triton Systems has announced a new RIBA accredited CPD titled ‘Waterproofing of Structures Below Ground’ for structural waterproofing specialists. 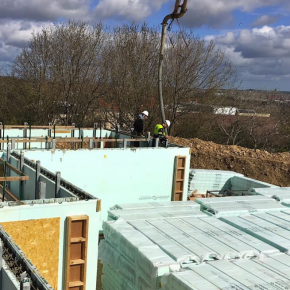 Waterproofing products supplied by Triton Systems have been used to waterproof eight, eco-friendly, new build homes, which feature panoramic views across the coastline and city of Sunderland. Triton Systems is now offering BBA certified Vandex waterproofing products, making it easy for specifiers to source all the waterproofing materials they require. Triton Systems designed and supplied a ground gas protection system for a new build primary school site in Somerset. 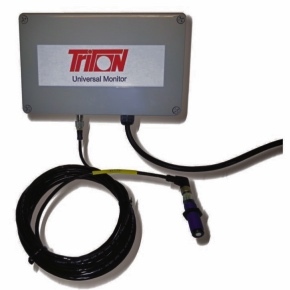 Triton has strengthened its range of high water level alarms designed for use in cavity drained systems in basement waterproofing projects. 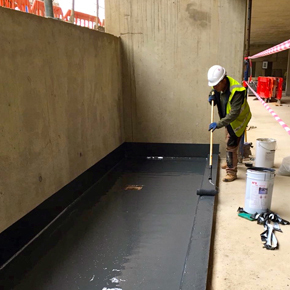 The Material Store in Hayes has benefited from the application of Triton’s elastomeric liquid applied TWS-Fastcoat, a rapid drying waterproofing solution. 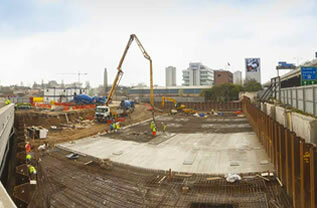 Triton has supplied its Type C waterproofing system to the White Collar Factory, a mixed-use work, residential and retail space designed by architects AHMM. 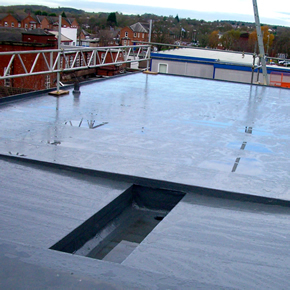 Triton has expanded its liquid applied waterproofing range to include three new systems, which have been designed to protect roofs and podium decks. 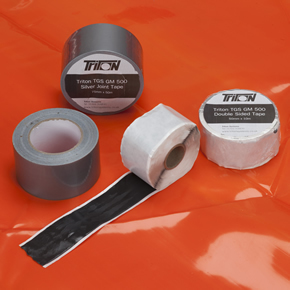 Triton Systems has launched Ground Gas Barriers, a dedicated website for its new range of ground gas protection systems.